Whether you are a homeowner or a business owner, you know your garage door is an essential part of your home or business. 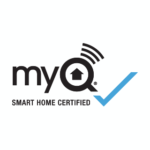 It gives you an extra level of security and convenience and is typically used many times a day. Because the garage door is such an important part of any home or business, you need to find a trusted garage door professional to help you install a new system or complete repairs on your existing system. Located in Burlingame, California, Door Pros provides expert garage door services to homeowners and business owners throughout the East Bay, Sacramento, San Mateo and Marin County areas. Whatever your garage door needs are, we will help you find the best solutions. 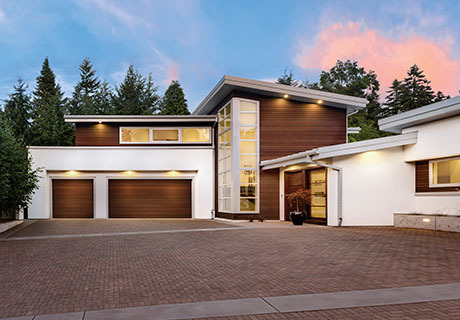 A garage door can take on many different roles in a home. It protects your vehicle from inclement weather, serves as a storage space and could even function as a living space or workshop. However, when your garage door stops working the way it should, you can lose those uses. Whether you need significant repair work or routine maintenance services, you’ll want it to be done as soon as possible, so you can get back to using your garage door how you want. Door Pros will also help you find a new garage door opener system, whether you’re replacing an old one on your home or working on a new build. We work with Liftmaster garage door operators, one of the best brands in the industry, to help you find the model that best fits your home’s needs. 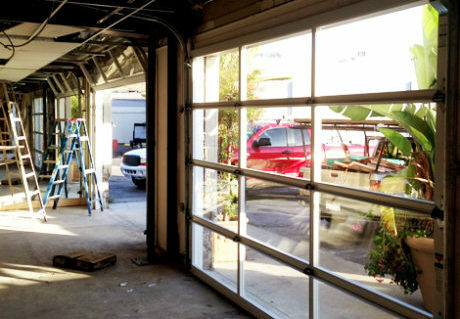 If you’re a business owner in East Bay, Sacramento, San Mateo or Marin County, you may rely on your garage doors to carry out your daily operations. Our team knows the differences between commercial and residential needs and can help you find the best garage door solutions for your business. 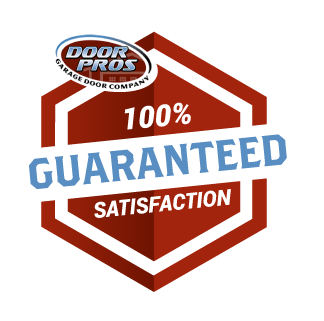 The friendly staff at Door Pros can help you select the right door to best fit your business needs and complete any maintenance and repairs on it. When your door isn’t working the way it should, it’s more than a slight inconvenience. A broken door could cause significant delays and other disruptions that will cost your business both time, money and other resources. 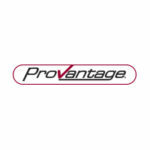 Door Pros is your local expert in installing the best quality products for all your garage door needs, as well as in helping you keep those systems in top condition. For all your garage door needs, whether you’re a business owner or homeowner, Door Pros is the most reliable local expert to recommend, install, maintain and repair the best products in the industry. With years of experience serving clients throughout East Bay, Sacramento, San Mateo and Marin County, we have the expertise to get the job done right. Please contact us today to learn more about our services, request an estimate or schedule service on your garage door.